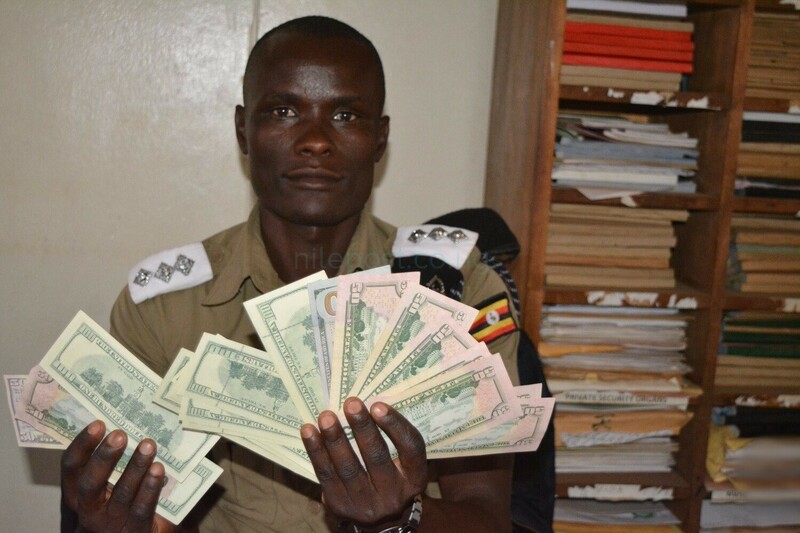 Police in Kampala has arrested two men for allegedly issuing Shs12m to a bank teller attached to Opportunity bank, Kamwokya branch. 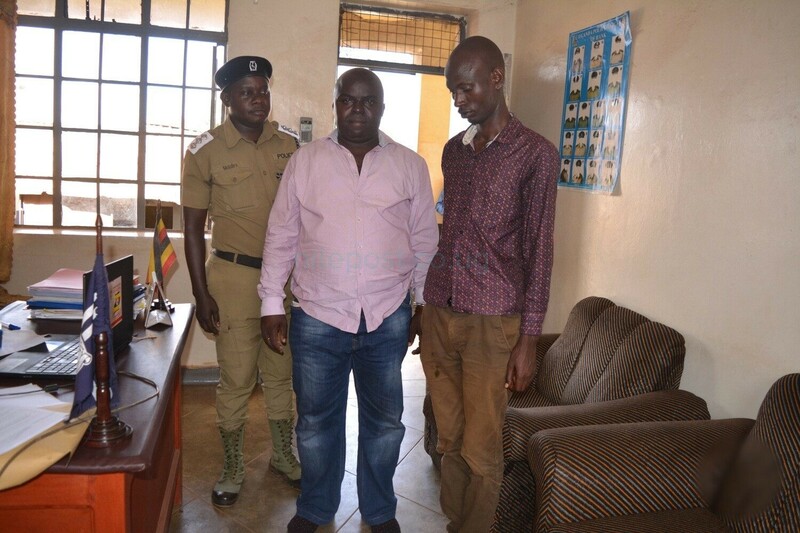 The two identified as; Ali Kassuja(45) and Alfred Mugabe(33) from Mpererwe have been arrested after they allegedly tried to deposit fake notes into the bank. 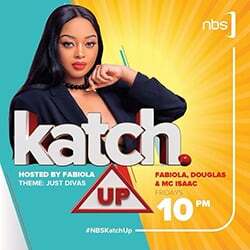 The two allegedly issued $1800 (Shs6.7m) and £1100 (Shs5.3m) counterfeit notes to a bank teller but the alert teller noticed the bills felt unusual as she counted the money, confirmed they were fake after further testing and alerted his superiors who called the police. “I can confirm that we’ve arrested two men who were found in possession of counterfeits and investigations are underway,” he said. Upon questioning, one of the suspects identified as Ali Kassuja told police that the counterfeits were being printed from Kenya and sold to various wrong elements in the counterfeit business at a cheap cost. A bank official who spoke on condition of anonymity said tellers were shocked to see someone who wanted to deposit so much cash in an economy grappling with a shortage of US dollars. 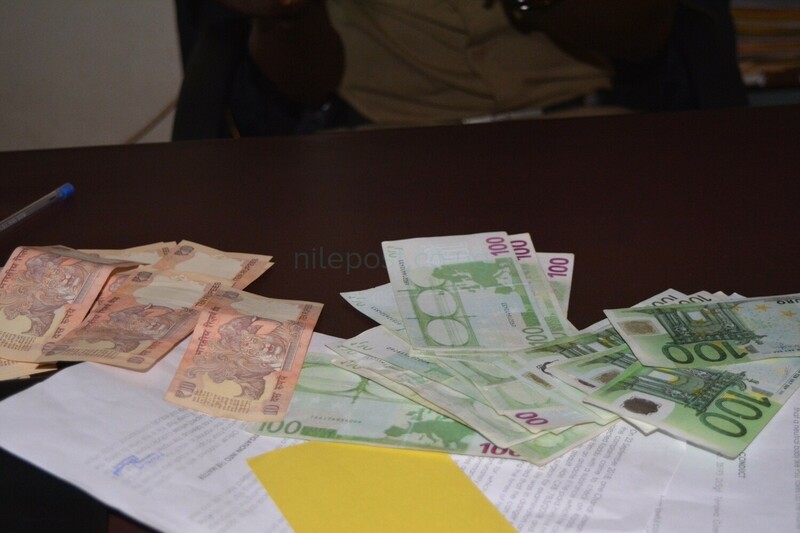 Last month, Old Kampala Police bust a fake notes syndicate operating in the city centre where a gang would buy small items at grocery shops using forged 20000 uganda shillings notes to get change in genuine currency.